Developing modern house designs that are easy to live in is our passion. From perfectly-proportioned apartments to magnificent country mansions, every residential architectural design project we take on gets the special treatment from Houston Architects. While we’re based in Auckland, we can work on projects anywhere in New Zealand. If you’re still in two minds about whether to involve an architect in your new-build, renovation or extension project, let us assure you that our input won’t necessarily result in a more expensive home overall. However if we’re involved, you’re more likely to be thrilled with the end result. What’s more, it’s likely your home will be worth more than the sum total of its parts. An architect’s involvement adds the X factor that drives up the long-term value of a house. The starting point for architectural design of a residential building is a series of meeting where we gather information about your likes and dislikes, style of life and architectural style preferences. You’re welcome to share your ideas with us, including any pictures you may have collected. We often find a Pinterest board helps during the conceptual stage. We also have a document called ‘Preparing an architect’s brief’ that helps with information gathering. Once we have all the information we need, our architects can launch into the design phase of the project. Part of this is making decisions about materials, fenestration, aspect and aesthetics. While we’re always aiming to create something of beauty, we balance form with function to ensure your home is practical and easy to live in. As residential architects, we use technical expertise, design flair and management competence to create a home that exceeds your expectations in every way. An extension project to increase usable floor space. 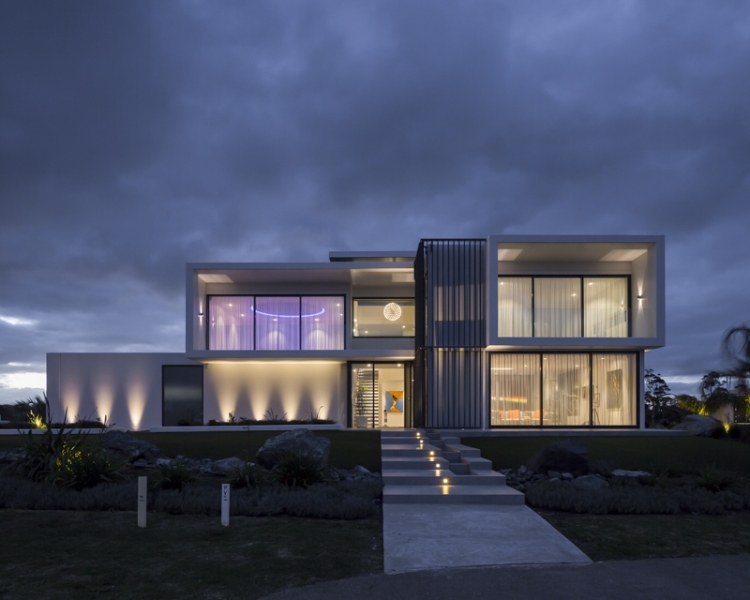 A modern house design in a prime position in St Heliers Bay. Turning a leaky home disaster into an amazing home. Making over a 1960s house to suit a modern family. Quality design solves huge problems for a big family home. A generous two-storey home for an adult family. A pool and alfresco area with a walkway link. A spectacular home on a lifestyle block. A value-add project to remediate a leaky home. 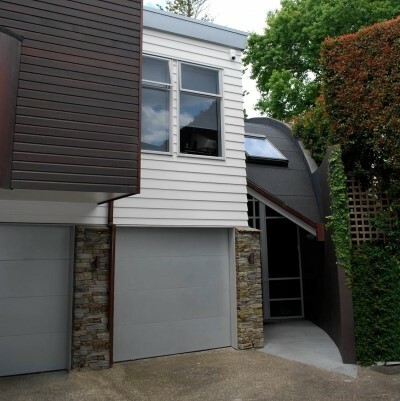 A re-clad project to maximise resale value. A classic English country estate home. A unique steel and glass design. A luxury makeover for a tired bathroom. Gabled extension for a 1950s beach house.